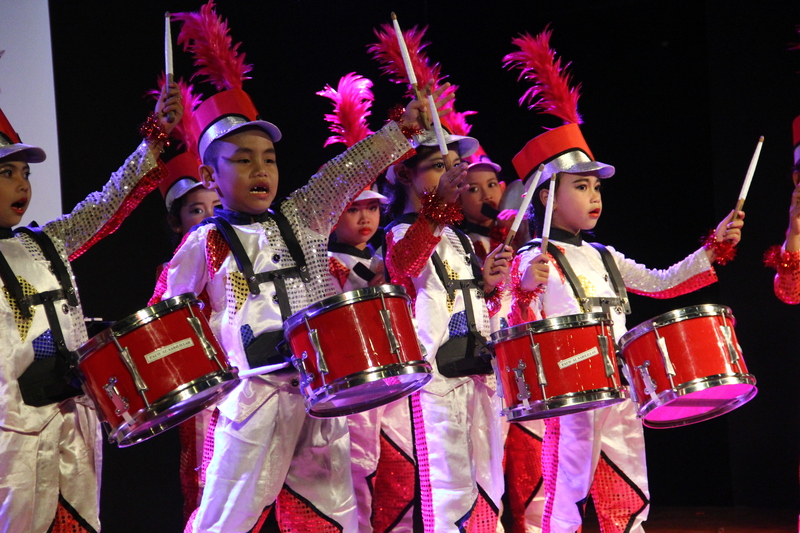 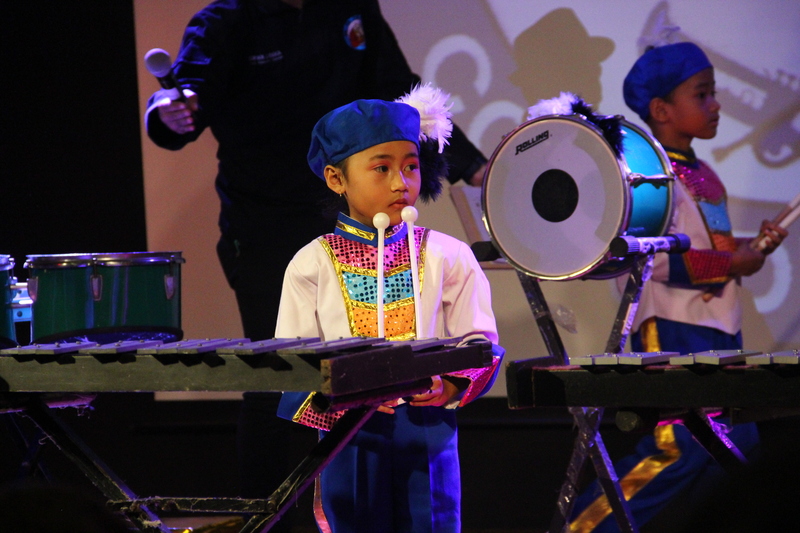 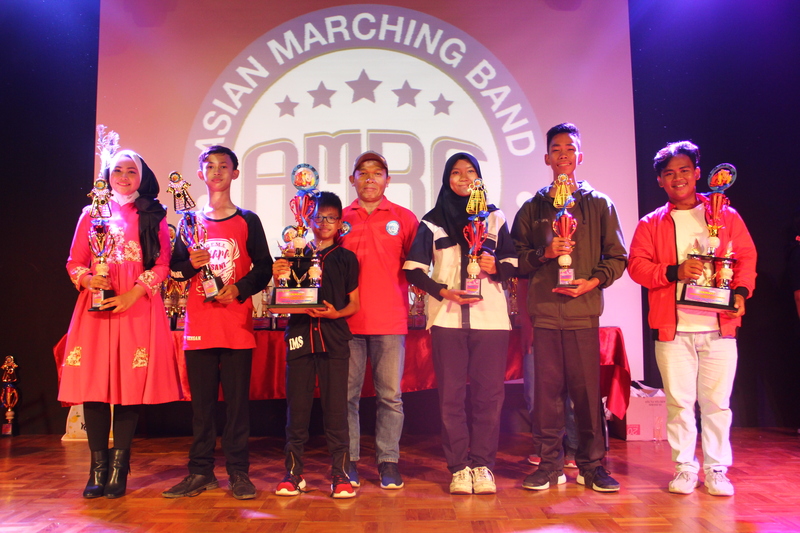 The Open Marching Band Competition / KOMBAT – 2019 was completed on March 16, 2019 at the Purwacaraka Auditorium, Tangerang Balekota Mall with a series of activities including a Workshop on Marching Band Management, with speakers, a practitioner as well as academics concerned with the development of the Indonesian Marching Band, Dr. Marko S. Hermawan CA, CPMA. 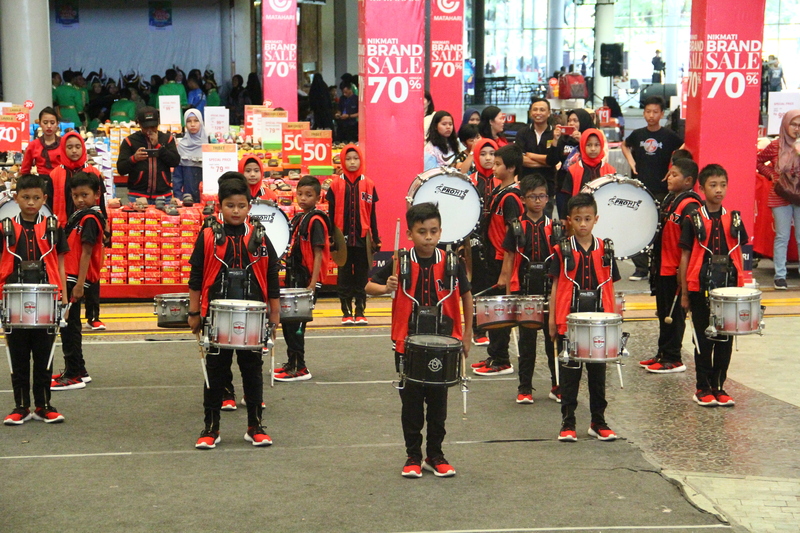 He explained about what and how the Marching Band is managed so that it can become an activity that has excellence in various perspectives, as well as governance procedures for the Marching Band Organization so that it can be maximally in accordance with the purpose of its formation. 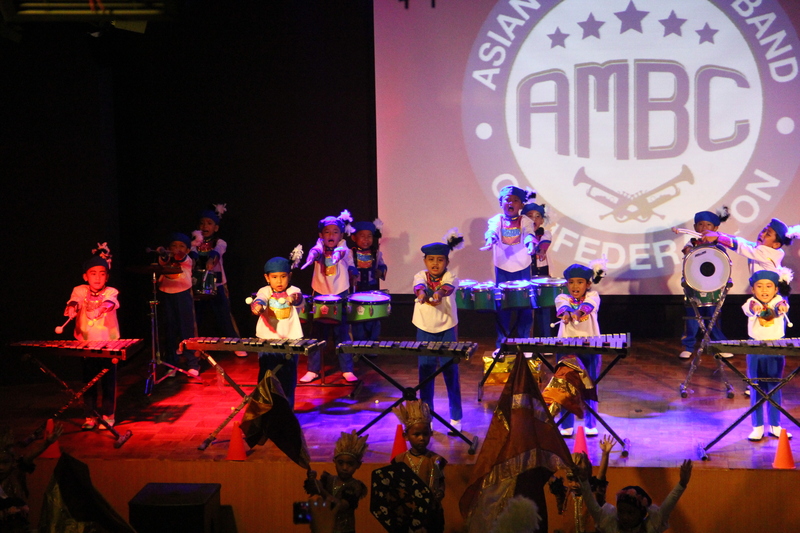 The event was held on March 7, 2019 at the Balekota Purwacaraka Mall Auditorium. 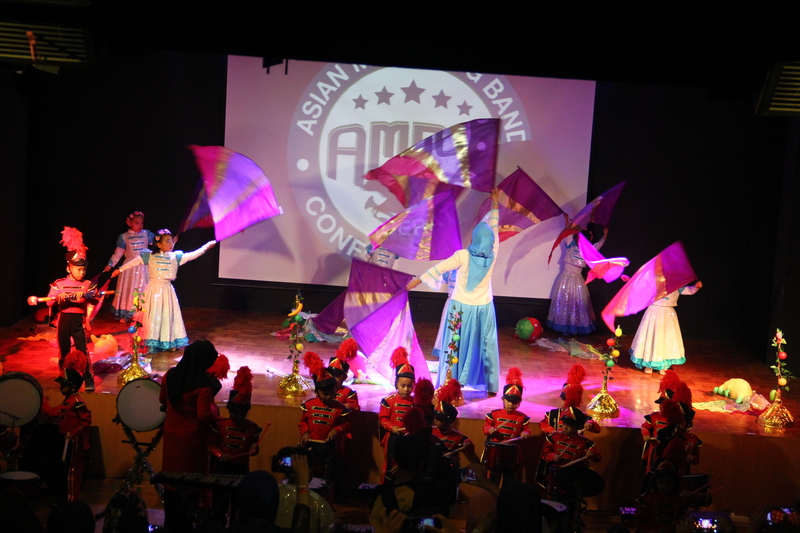 This activity was also filled with a discussion of the new KOMBAT assessment system by adapting the AMBC and WGI scoring system. 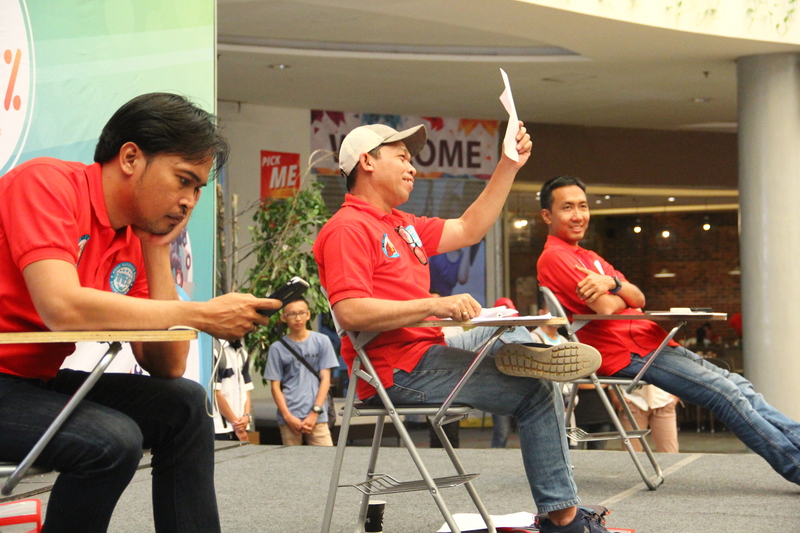 This material was delivered by Mas Ahmad Arianto as the AMBC Judge. 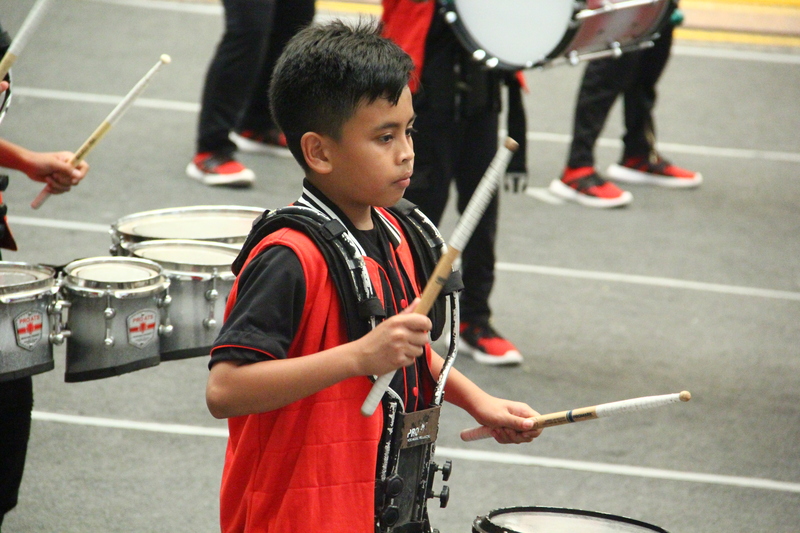 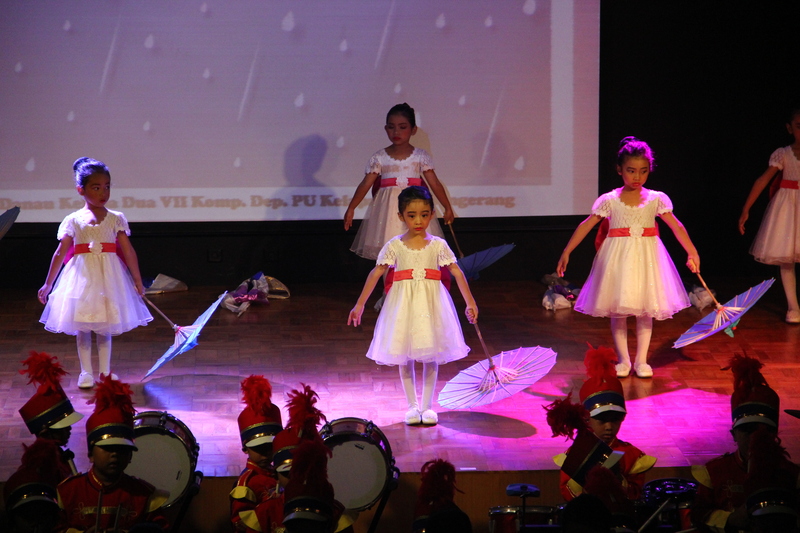 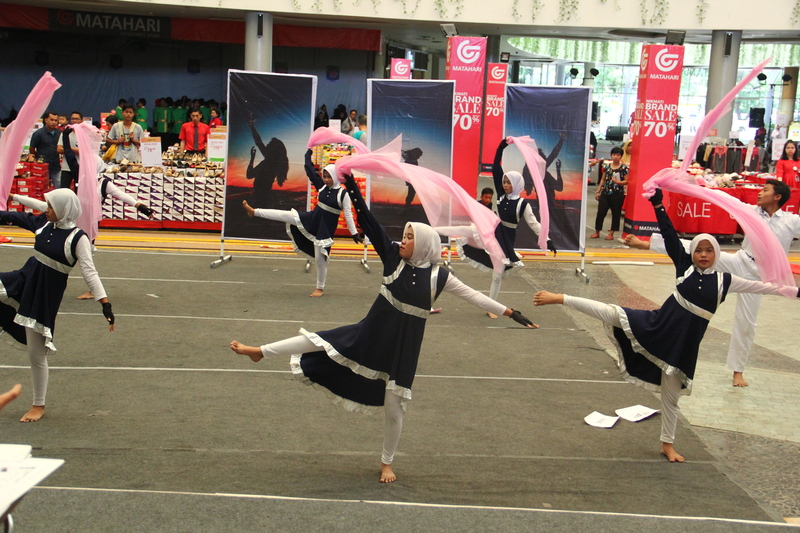 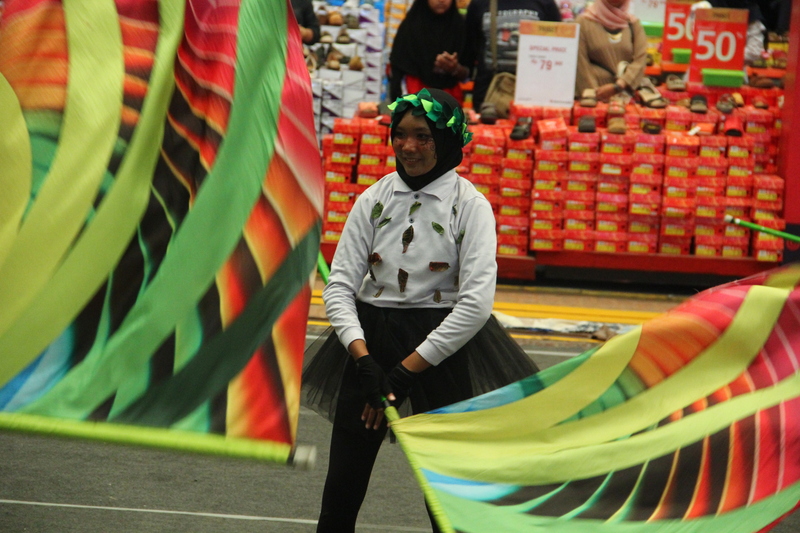 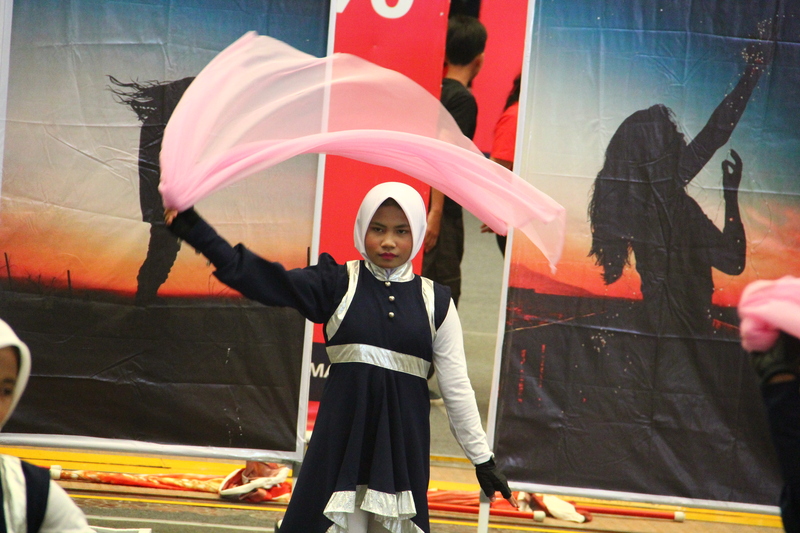 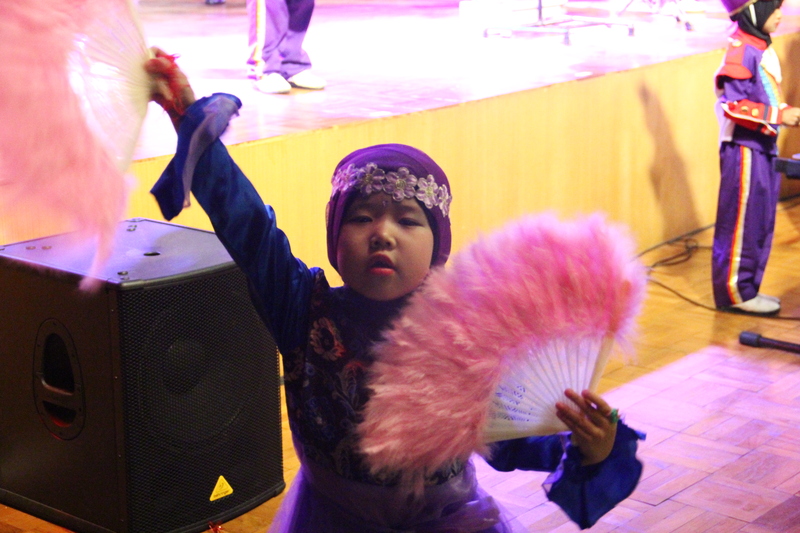 As the highlight of the KOMBAT – 2019 event, it was the Concert Contest, Drum Battle, Color Guard Contest and Individual Color Guard. 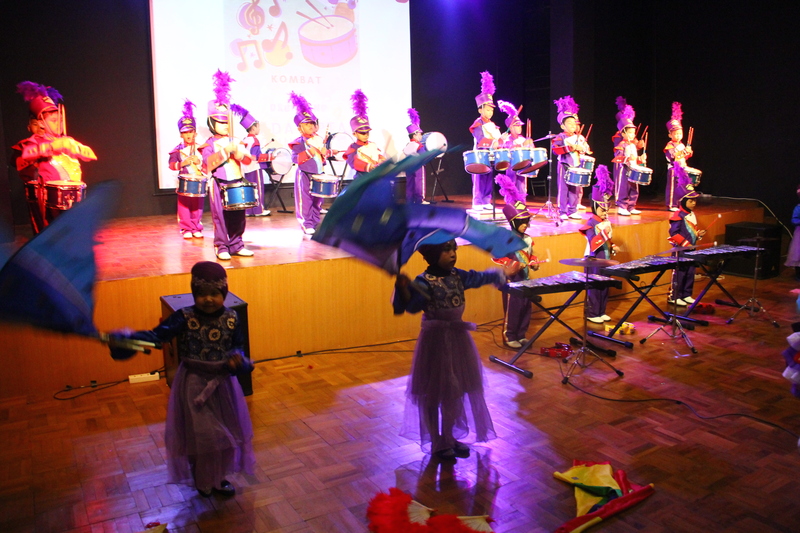 With locations in two places, the Purwacaraka Auditorium and the Balekota Mall Atrium Stage.